In 2001, Sahil Khan started his Bollywood career with N. Chandra’s comedy film ‘Style’ in 2001 along with Sharman Joshi. He was loved for his acting in the movie and was a box-office success. After the movie ‘Style’, Sahil worked for its sequel ‘Xcuse Me’ (2003). Followed by movies like Double Cross (2005), Aladin (2009), Ramaa- The Saviour (2010). 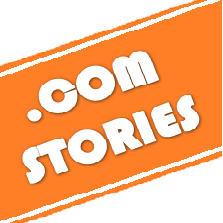 In 2009, he started a production company with Ayesha Shroff, mother of Tiger Shroff. A dream to chase, a passion to cherish and a success to flaunt about, this is what ‘Bollywood’ is all about. Every single day a new face gets a chance to take their first step to fame and popularity. Some get a chance to sit on the throne while some just reach two three steps ahead and quit the race. 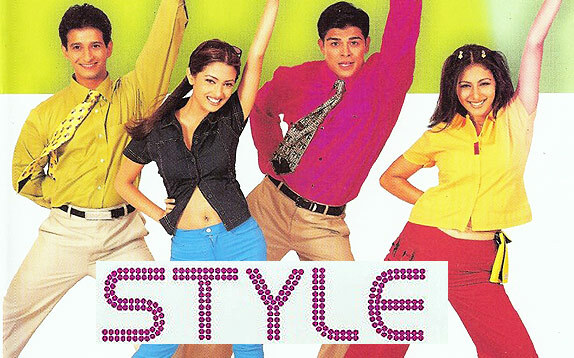 Remember Sharman Joshi’s partner in the movie ‘Style’, Sahil Khan, who has been a big buzz because of the movie? He was appreciated for his acting and the movie was a hit on silver screen. He also worked in its underrated sequel ‘Xcuse Me’. For quite some time now, he has been away from the silver screen. Then what is he up to? Recently, he posted some pictures of him enjoying at a yacht in Cannes. These pictures depict a beautiful tale about his king size lifestyle. So let us have a trip to heaven as Sahil takes us to Cannes. After not being successful in movies, Sahil decided to work as a gym instructor, as he was a fitness enthusiast. Stay tuned to see some steaming hot vacation pictures of Sahil. Sahil currently posted some pictures on his Instagram handle which depicts a different story about his life. 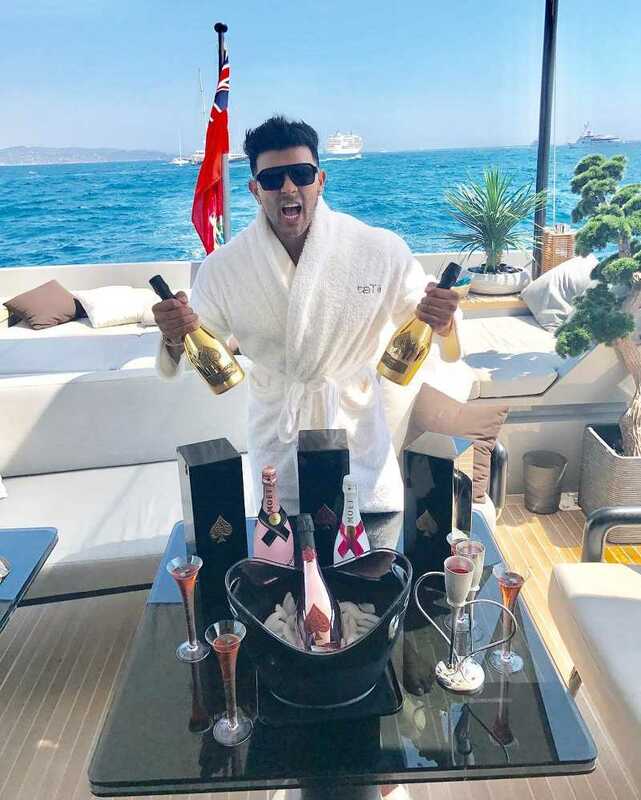 He is seen enjoying a vacation in Cannes on a yacht. 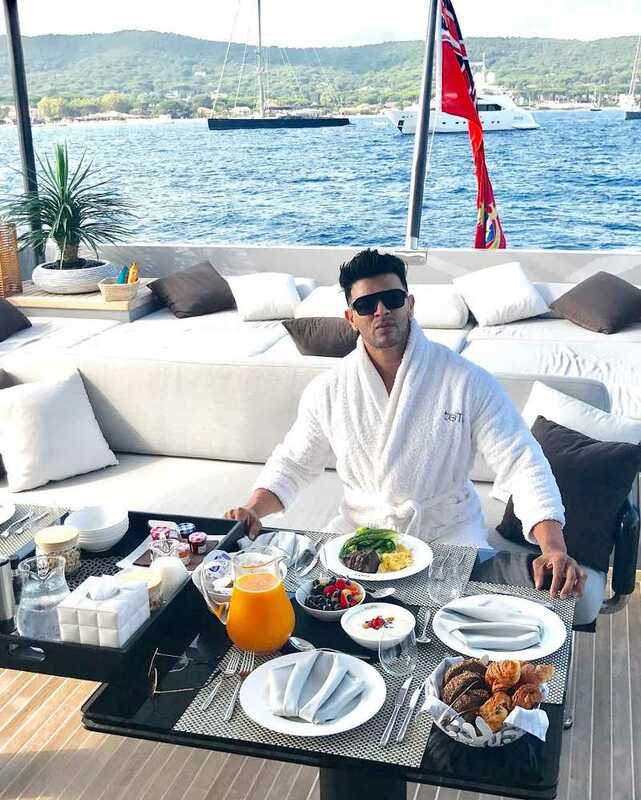 Sahil Khan posted a picture of him with two girls on a ship and captioned it, ‘This is how you break the internet’. It seems Sahil is all set to gain some more popularity through these pictures or maybe some other reason. Well, you never know. Sahil Khan and Ayesha Shroff controversy. Sahil started a production company with Ayesha Shroff in 2009, and there was a rumour of two being much more than business partners. Ayesha sue Sahil in a case of defamation. Sahil is even tagged as ‘Dan Bilzerian of India’ by pages on Instagram. I certainly agree on this, and even I guess you guys could see that. As we all could see that Sahil has been living to the best he could ever be. All of us eagerly wants to know the reason behind living such a great life and spending such awesome vacay.